Kids Kingdom Sports Center, home of Euro Stars Gymnastics, is a fun place to be! For this reason we are a popular spot for birthday parties, Girl Scouts parties, and more! Host a party with us and your kids will definitely have a blast! 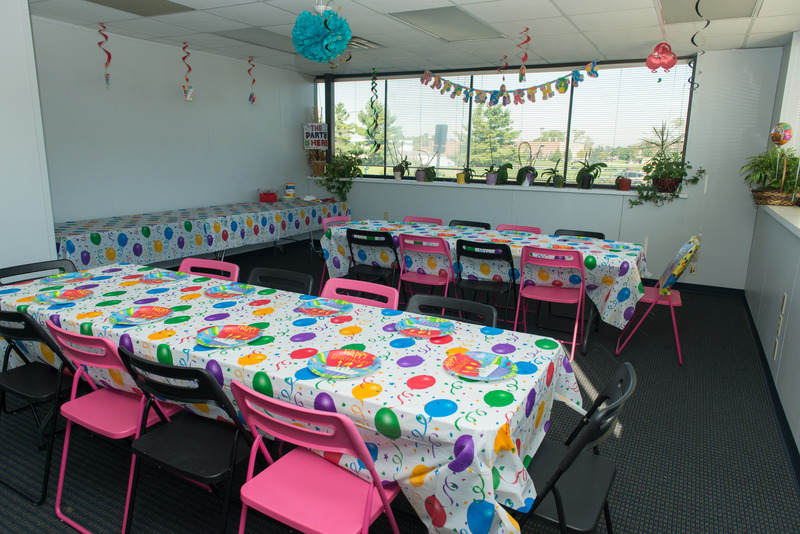 Are you looking for a fun and affordable birthday party? 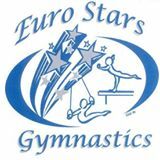 Euro Stars Gymnastics in Plymouth MI may be a good option for you! 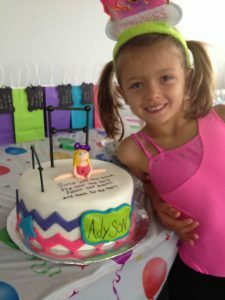 Our Plymouth MI birthday parties generally last 2 hours, you get one hour in the party room and one hour in the gym! We have a party host who will arrange an obstacle course and lots of fun! Parties are perfect for kids age 2-15! For the younger toddler, parties, we have a toddler room that is perfect for fun. Most parties end with a little free time on the trampolines and in our foam pit. Kids just love it! If you have a special request, let us know in advance. Interested in having a party with us? Host your birthday party with us! Stop in to tour our facility and book your party date! Email us! Summer parties at 10 am Saturday. $250 for 20 kids!